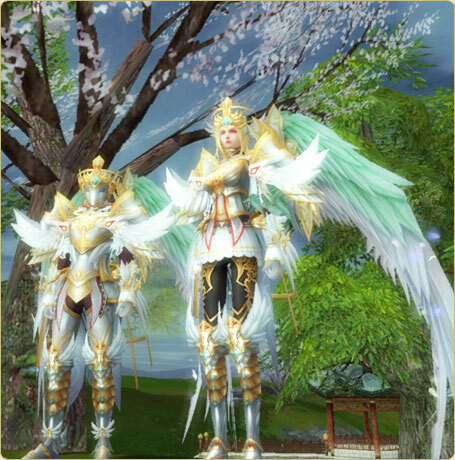 Hey guys, so Lyssa online opened a new server, which is a pvp server cap 100 (instant level 100, 10m sp). 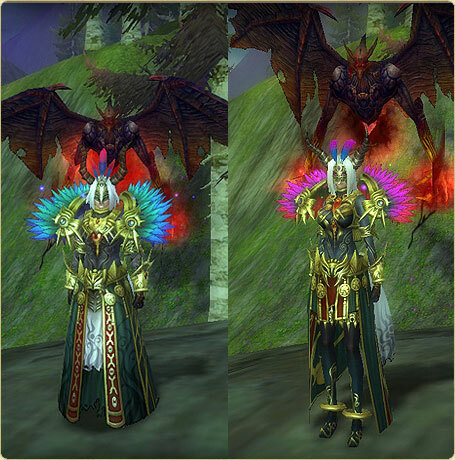 If you had an account on the old Lyssa server (Exilium), you can use it on the new server (ofc characters you had there won't be there on the PvP server). Server name is "Lyssa Pvp", there's actually 1000 slots, which will be increased if it's needed. 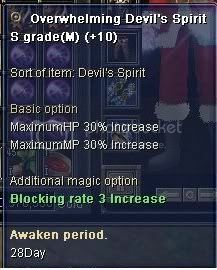 When you create a character it'll be in Jangan, with 50 reverses, 20 instant return scrolls, 50m golds, Devil spirit A grade (+1) for female and male and a premium with 5% bonuses, and str/int +3. There are the npc's with donator items there (sun). Donation coins cost 10 silks each, can be bought only by packs of 25 (so 250 silks). 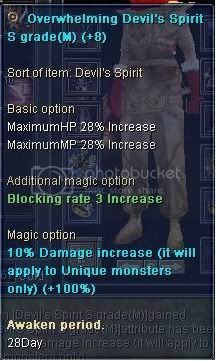 Sos+5 fb items are in donwhang npc's (weapons, set, access). Potions cost 1 golds, stackable by 1000. Stones (0% assimilations) are in jangan grocery npc (name changed to Grocery Alchemy Time). 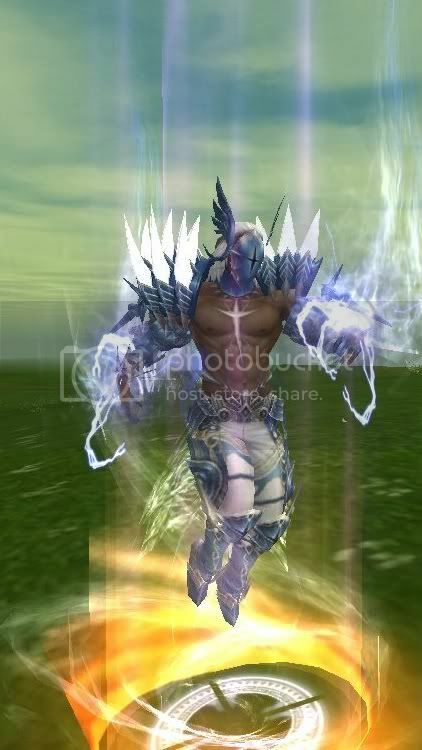 Few teleports have been added into jangan teleporter. Pro Gamers area is the donwhang cave, with edited monsters to level 100, with some high damage and about 38k hp, which makes them harder (uniques like yarkan, shaitan, cerberus and ivy spawn in the cave, as hotan and euro map is disabled). "Noob Farm Area" are the jangan cave with normal monsters there, to get some elixirs. PvP Area (large) got a new npc to repair, buy potions, speed drugs, arrows/bolts. About events : there will be different events with rewards(pvp tournaments, maybe some uniques if people want it, and HnS). Rewards will probably be Som+5 items (instead of sos+5 at npc), or avatars. Making a bot party to farm elixirs won't be allowed, and if we see your ip running more than 2 chars they'll be banned (also to avoid buffing at pvp zone with your own chars). Fortress will be twice a week : wednesday at 18:30 (gmt+1) and saturday at 18:30 (gmt+1). Stones D11/D12 ----> Jangang Jewel Shop "Each Stone=500k"
There is no media.pk2 file cozz you will get some errors, and crash and some other problems like can't see the 120 skill etc....so u need to get the full client. rank page like rev6 ( Set points, set viewing ... ) score set , Unique killed by players ... top unique killed players. 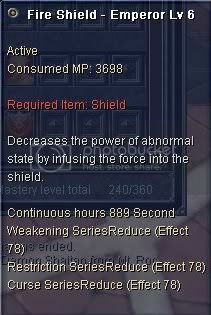 SERVER RATES: [Exp: 300x][SP: 300x][Gold: 50x][Drop: 200x][FREE SILK] Max level 110, Chinese/European. Arena, FW, CFW etc. Silks: You can earn for free by advertising LightRoad and Vote for server. We care about our community, we don't ignore you and we will always try to keep every player we can happy. We are glad to present to you the Release of our 80cap Chinese only Private Server. This server was released before as a Beta due to the major changes that had to be done in order to fully implement a trade-centered system that benefits an active non-botting community, and the changes have been made effectively so now we present to you the Release of Dymer Online. Alchemy Materials removed from drops. Starter 3-day Grabpet, 10m Gold and 100k Skill Points. Stackable elixirs/potions/pills to a limit of 1.000 units. Trade rates increased by 200x. Grabpet Inventory increased to 140 slots. Website Rankings with a Custom Title reward System for the best weekly hunter/thief/trader. Stackable limit of arrows increased to 10k. SUN in NPC at Hotan Weapon and Protector sellers. All the systems are working without any type of bug. Unique spawn rate increased, and online Unique Killing tables present in the website. Character Stat page ready, Inventory and Skills are in development. Online chat with support for mobile devices and a nickname assigning system that lets you select which character’s name you would like to use to chat. Donations through Paypal and SMS at very low prices. Immortal/Astral silk prices reduced to 30silk for 8dg (instead of 60). Gold Dragon Flag and Old Job Suits available at NPC. Much, much more to come. We do NOT sell any type of equipment, only silk as it should be. Use the website's chat if you need any type of help. The changes made to the server are made with respect to the Threads created on the Suggestions Forum. Any reports are submitted in the Forums, and action is taken immediately if any proof is presented of inadequate behavior. Thank you for taking your time and reading this, if you did, and welcome to our community if you decide to play on our server. You can now vote and be rewarded with rubies.. Degree 12 Stones at the NPC - Grocery Jangan. Alchemy Succes Rate: Increased in stages - 100% untill +4. We have most of the countries covered with our payment system (besides paypal). Some of the in game options/items might have some slight changes. Custom Titles - You can win them at one of our daily events. And many more of those only available on our server. (M)' for male and Demon Shaitan Helm (F)', Demon Shaitan Armor (F)', ' Demon Shaitan Accessory (F)' for female. 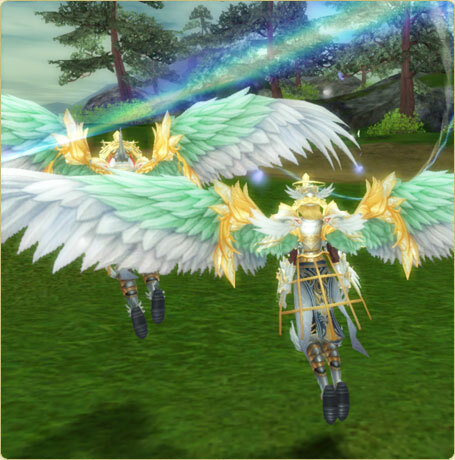 - The "Archangel Wing Outfit" consists of 'Archangel Wing Hat(M)','Archangel Wing (M)' for male and 'Archangel Wing Hat(F)','Archangel Wing (F)' for female. 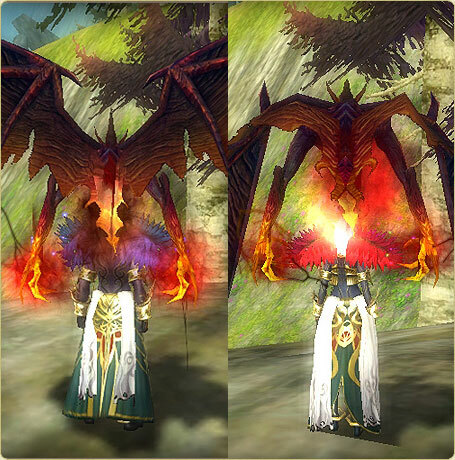 - The number and type of magic options that can be added to the avatar items differs depending on the item. - There are avatar items for both male and female, so please check the gender of your character before making a purchase. [Guide] Setup SilkRoad Private Server ! 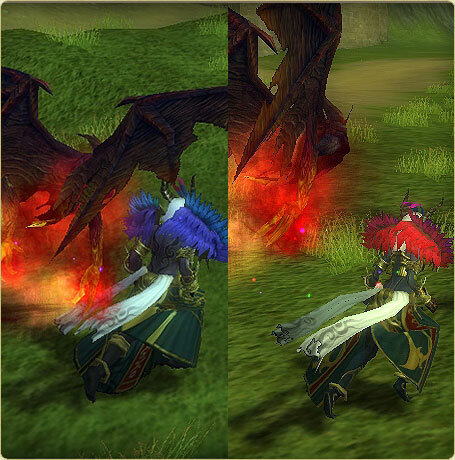 GlorySRO Abyss Online 12D PVP Server. UnitedSRO Online 11D PVP Server. The Best Pvp Server Open (battle-sro) D11 .